Lanai Financial Solutions is an independently owned financial services firm serving Capitola and Santa Cruz with more than 7 years of dedicated personalized service to their clients. Their independence allows them to offer their clients an unbiased objective approach to serving their retirement and investment needs. 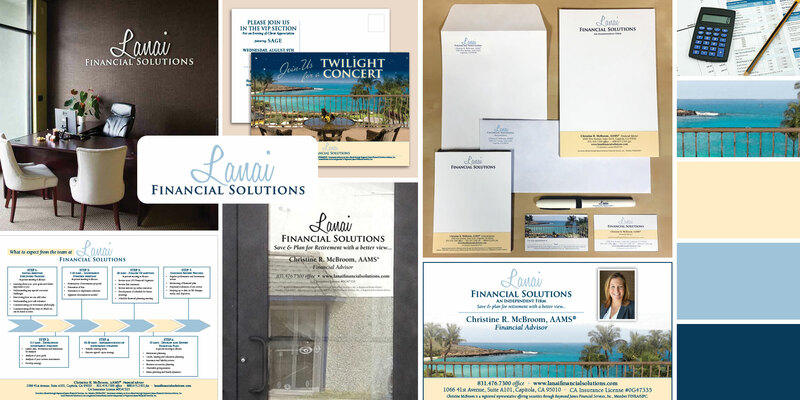 Whether their clients are just starting to save for retirement, or are a seasoned investor, the team at Lanai Financial Solutions has the financial management experience to help direct people towards reaching their objectives. They also offer financial and investment services to business owners and their employees.